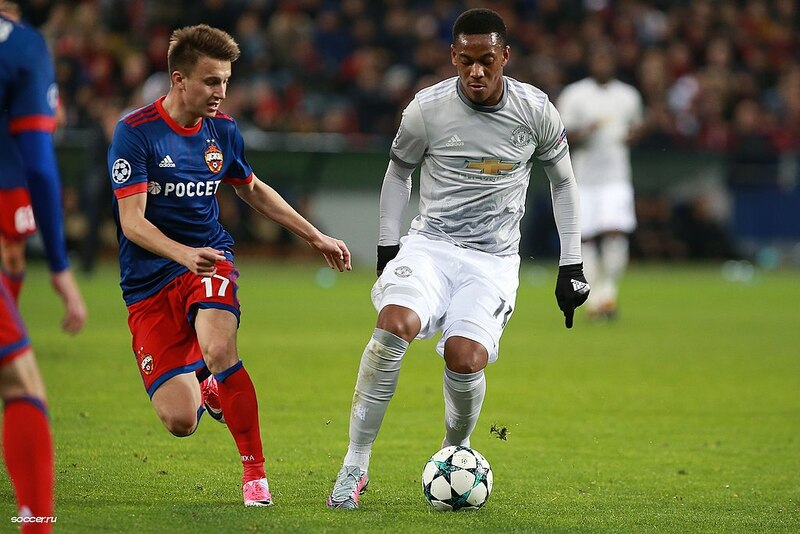 Will Lingard and Anthony Martial be fit to play vs Chelsea in the FA Cup? Will ‘these’ two Man United players miss the FA Cup clash vs Chelsea? Man United suffered their first defeat of under Ole Gunnar Solskjaer as they went down 2-0 to PSG in the Champions League. And it is safe to say that Thomas Tuchel’s side bossed the game from the very first minute. 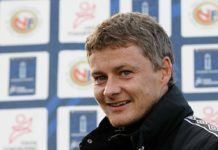 PSG were without Neymar and Cavani and this gave Solskjaer hope that his men can pull out a positive result from this fixture. The Red Devils even started on the front foot but these they were forced to make to unwanted substitutions as Jesse Lingard and Anthony Martial came off injured. Anthony Martial was the first to pick up an injury but managed to last until the half-time break following which he was replaced by Juan Mata. Then it was Lingard’s turn who hit the ground clutching his thigh and had to be replaced by Alexis Sanchez right before half-time. These two changes meant Man United lost two-thirds of their attacking power and now things can really go downhill for the manager. Next up, Man United will take on Chelsea in the fifth round of the FA Cup and there is a huge possibility that both Lingard and Anthony Martial might miss that match. The manager has now confirmed that the duo have suffered muscle injuries and the final call on the extent of the injury can only be taken after some days. He said: “Jesse and Anthony give us something, let’s hope they’re not too serious. They’re muscle injuries, so we’ll just have to wait a couple of days. “They [PSG] had the momentum after the first goal and controlled the game. You could see that we hadn’t played at this level for a while and we will have to learn. Man United will take on Chelsea away from home next Monday and if Lingard and Anthony Martial cannot make themselves fit they Solskjaer might very well be looking at his second straight defeat. Read: Chelsea might take a leaf of out Man United’s book if they choose to sack Maurizio Sarri. Read: Here’s the main tactical mistake that Maurizio Sarri made during Chelsea’s loss to Man City. Read: ‘This’ is the only player who has failed to improve under Ole Gunnar Solskjaer at Man United. Previous articleIt looks like no one wants to sign ‘this’ Arsenal misfit: What will Emery do now? 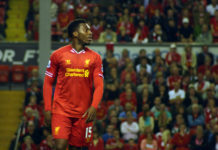 Next articleIs ‘this’ Liverpool man going to sign a new contract with the Anfield club?